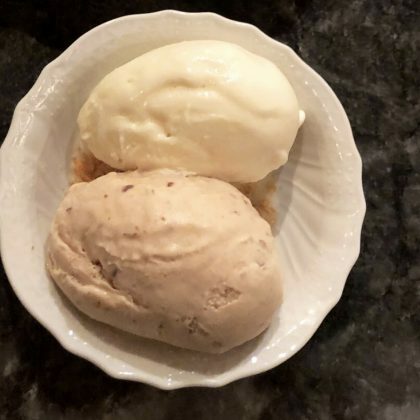 Kiernan Shipka called her dessert from New York City, NY, USA’s I Sodi Italian restaurant in October 2018. 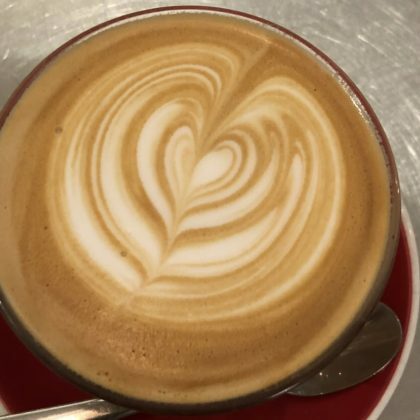 Kiernan Shipka ordered a “latte made with local milk 30km north of barcelona” when she was at Barcelona, Spain’s Caravelle in October 2018. 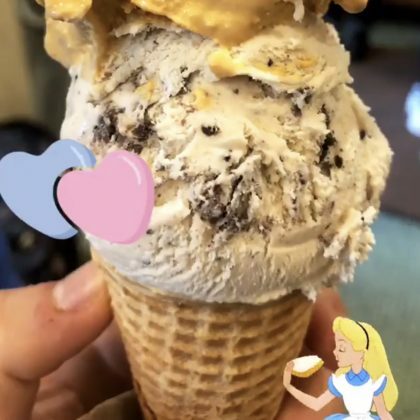 Bi-rite Creamery, 3692 18th St.
Kiernan Shipka called her double scoop of ice cream from San Francisco, CA, USA’s Bi-rite Creamery, 3692 18th St. the “FINALE” in July 2018. 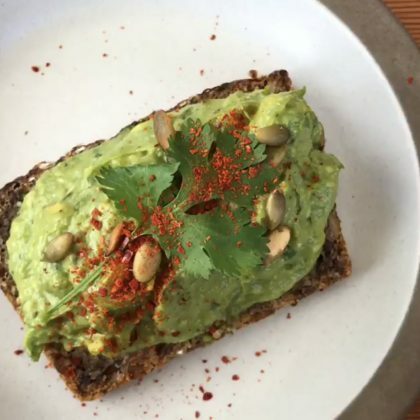 Kiernan Shipka ordered some avocado toast and the strawberry tartine ($16) at San Francisco, CA, USA’s Tartine Manufactory in June 2018. 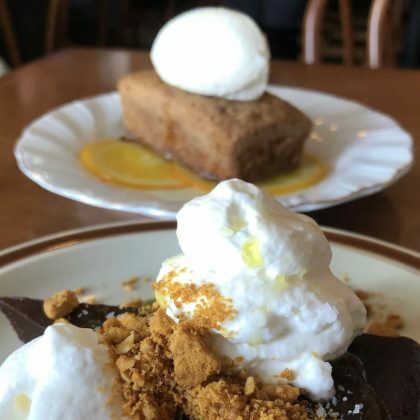 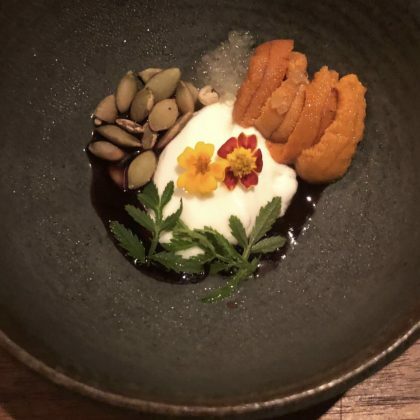 “LUIGI KILLING IT” is what Kiernan Shipka said when she did dessert at Vancouver, BC, Canada’s Ask For Luigi in May 2018. 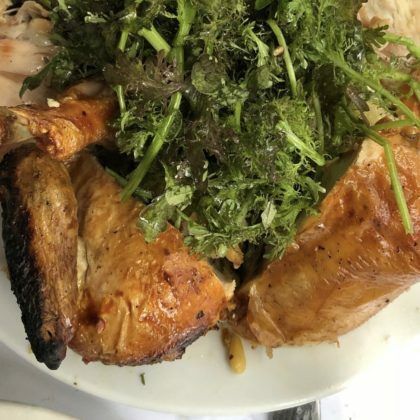 Kiernan Shipka shared a meal with friends in May 2018 at Vancouver, BC, Canada’s Phnom Penh Restaurant.